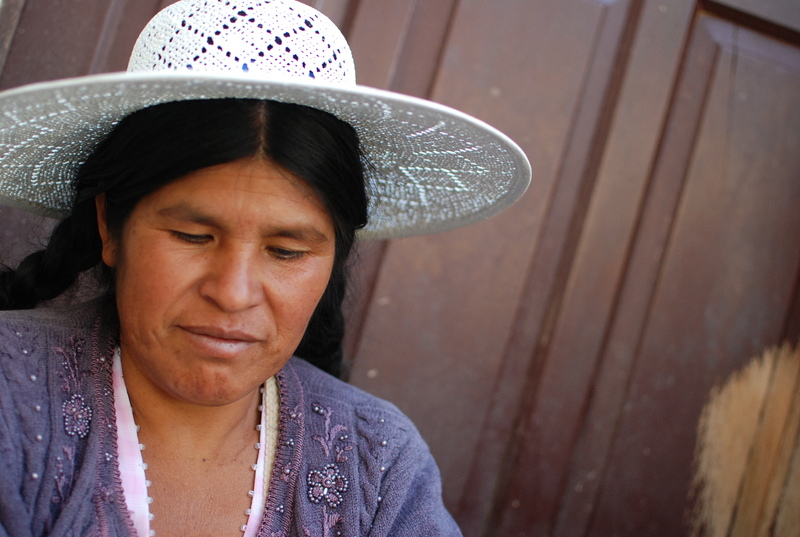 ing bags employs local artisans in Bolivia to hand craft each handbag and accessory that we offer on a wholesale basis. We believe that the artisans we work with are at the core of our business and we are committed to upholding fair trade practices and paying fair wages. we are proud members of the world fair trade organization. we value the environment and strive to create green or eco handbags and accessories by using local materials and our signature recyclable plastic in each and every bag that we produce. we use handmade production methods to decrease our impact on the environment and increase quality. ing bags is committed to being a fair trade and handmade wholesale line because it just makes sense.